Associate your company with the brands that deliver on Quality, Performance and Value. 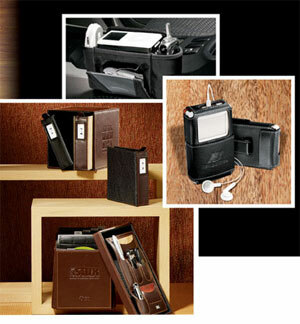 Our top line of leather goods, executive gifts and much more. Your Source for Direct Import & Custom Products A world of experience at your service, we provide direct import and custom products at unbeatable prices. Call us at 212-643-2422 to discuss how our complete line of outerwear, sweaters, fleece, long-sleeved shirts, sweats, t-shirts, caps, hats and beanies with your company name and logo will be recognized this season. 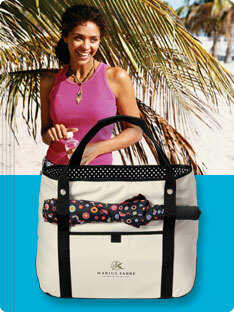 Click here for a look at all of our latest selections. 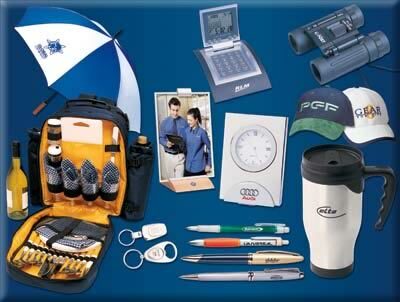 Click here for another selection of fine apparel for company name and logo imprints. Click here for performance outerwear at competitive prices. You name it, or we suggest it. Don't see what you are looking for? Use the SEARCH feature link on the left. Our repeat buyers tell us we have an eye for everything hot and trend setting relating to business and desk items, electronics, and gift sets. We have an outstanding line of time planner calendars and journal books. Give us a call today and we'll have samples to show you tomorrow. Do you remember what you gave your customers last holiday season? ...Neither do they! 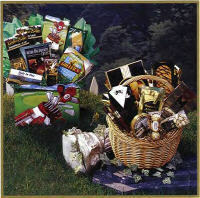 This year give a gourmet gift that shows you care. Something they will remember long past the holidays. The Xinnovations team have creative and cost conscious ideas that will impress your customers, employees and prospects. 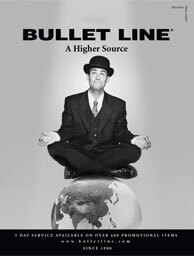 Welcome to the Bullet Line, the innovator of the 3-Day premium quality service.